Lana Russell, a senior tax manager in the Columbia office, joined KraftCPAs in 1990. 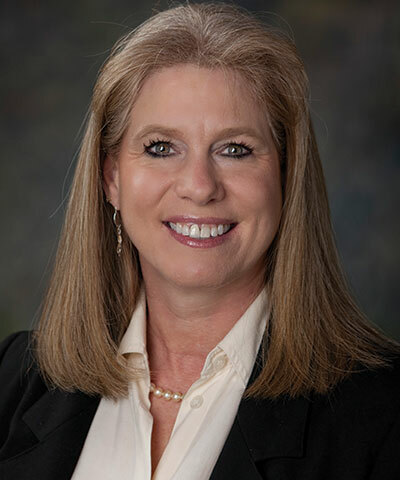 She has experience working with a variety of clients including, but not limited to, healthcare companies, physician practices, construction companies, farming companies, trucking companies, manufacturing companies, retail companies, real estate companies, and small business owners. Lana has extensive experience preparing personal and business tax returns and business tax planning, for corporations, general partnerships, and limited liability companies.